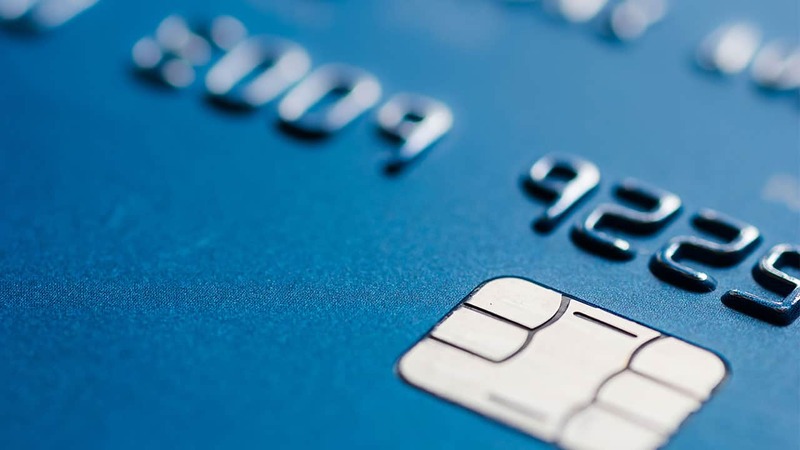 Everyone knows credit card issuers offer airline miles, hotel discounts and other travel perks as rewards to their cardholders. But savvy travelers know more rewards are out there for those willing to look for them. 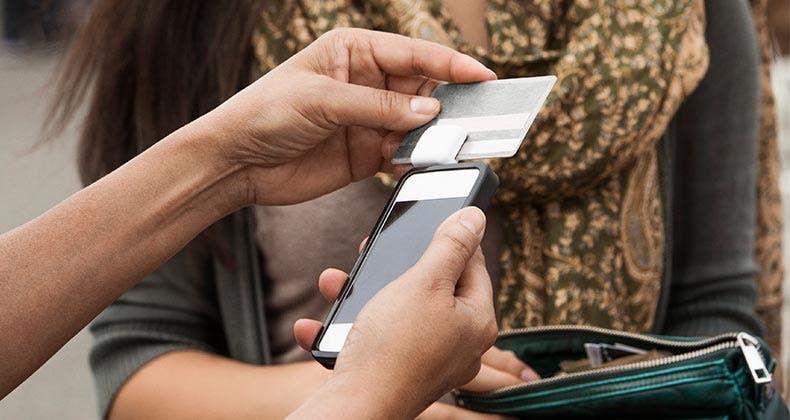 Cardholders who take the time to learn the details of their card’s rewards program can often net major savings when they take their plastic on the road. Check out some of these tips and save big on your next vacation. It’s so annoying to book a flight and then find out that you could have gotten a much better deal. But technology is starting to provide more options to travelers with buyer’s remorse. 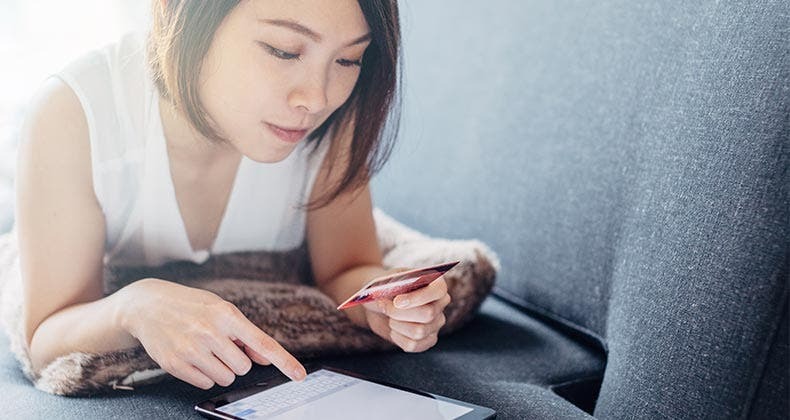 For instance, the MasterCard PriceAssure program allows cardholders to track their itinerary to see if a price change entitles them to an airline credit. The program is free to enroll for anyone with a MasterCard, and it works with any foreign or domestic flight on Delta, United, American, Continental and seven other carriers. If the cardholder is entitled to a credit, they can claim it themselves or they can have MasterCard do the work for them for $19.95. 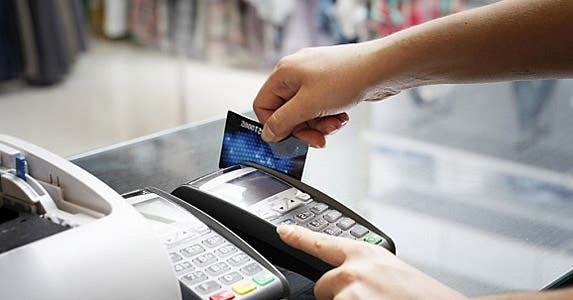 The fee covers all the tickets on the itinerary, says Chris Aguas, vice president of new product development at MasterCard Worldwide. 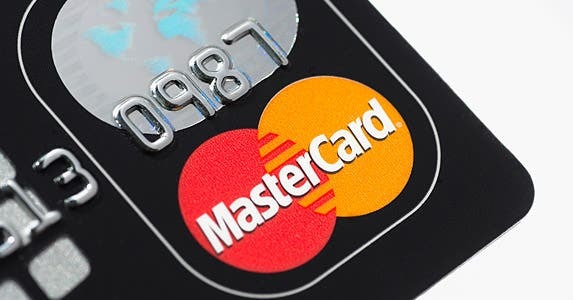 If for some reason MasterCard is unable to collect the airline credit, your card won’t be charged the fee. Like it or not, most airlines charge extra for baggage these days. But depending on the airline and the credit card in your wallet, you may be able to check your luggage without the fee. “When Continental Presidential card members book flights with their credit cards, their first bag — and often second bag depending on their card type — are flown free of charge,” says Adam Goldstein, CEO of Hipmunk, a search engine for flights and hotels. 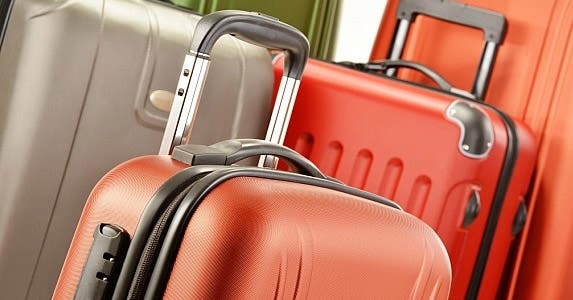 If you aren’t flying Delta or Continental, other travel rewards credit cards may offer reimbursement of luggage or other incidental charges, so check before you book. 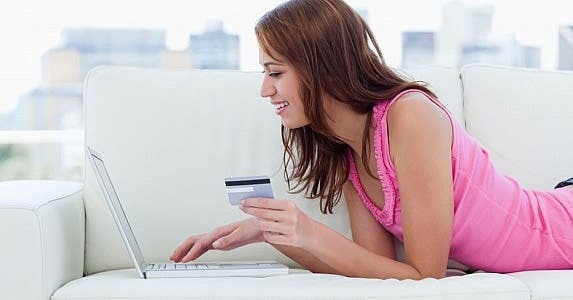 Booking air, hotel or other travel services through your credit card’s website may not be the first instinct for most travelers. But doing so can be an especially attractive tactic, according to Goldstein, who says many savvy travelers find excellent deals that are available only to cardholders. Another option, says Goldstein, is to take advantage of deals offered to cardholders through the airline’s website. “Booking through the airline directly with the airline credit card oftentimes yields double miles,” Goldstein says. To make sure gaining mileage isn’t a blow to their pocketbooks, travelers need to do a little more research on travel aggregators, Goldstein says. Once they see the flight on those sites, they’ll know if the price listed on the airline’s site is the best deal. However, Goldstein adds, to get the double miles, they’ll need to go back to the airline’s site to book the ticket. 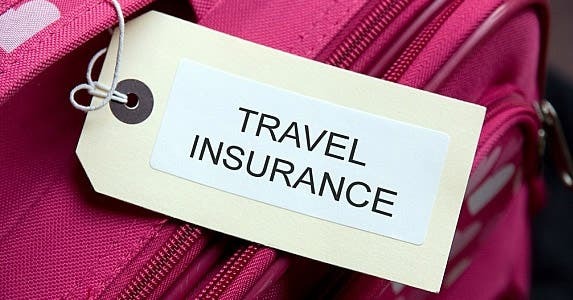 Traveling without insurance can be risky, but what many cardholders may not realize is they probably already have some coverage through their credit card. 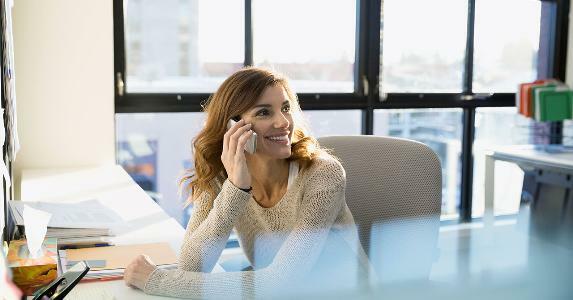 “Consumers should spend time learning about any insurance options on their cards,” says Kelly Passey, an executive vice president at Access Development, a firm based in Salt Lake City that sets up merchant loyalty and reward programs. 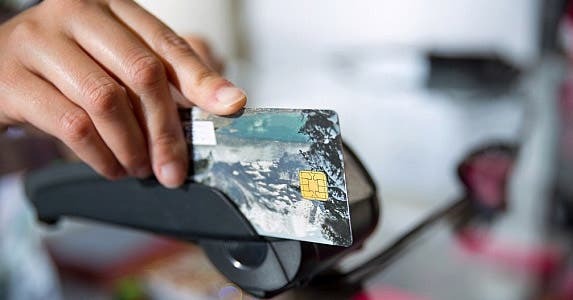 “Certain cards will have travel accident, foreign medical emergency coverage, purchase protection and extended warranty built in, but typically those types of services are only available for platinum card holders or with an extra fee for regular card holders,” she says. According to Passey, these services aren’t likely to replace a cardholder’s regular insurance coverage but may help fill in gaps, such as lost baggage reimbursement. 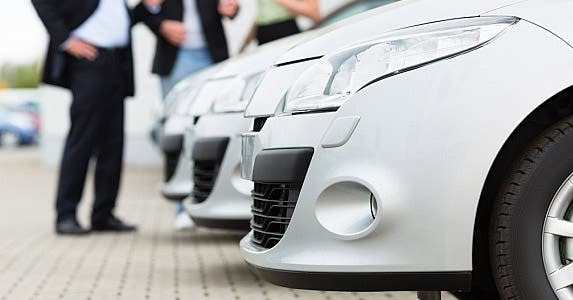 If you’re renting a car on your trip, it’s a good idea to check your credit card before you buy the extra insurance that most rental agencies offer, says Matthew Bailey of Canadian Free Flyers, a Web-based newsletter that helps travelers capitalize on travel rewards programs. 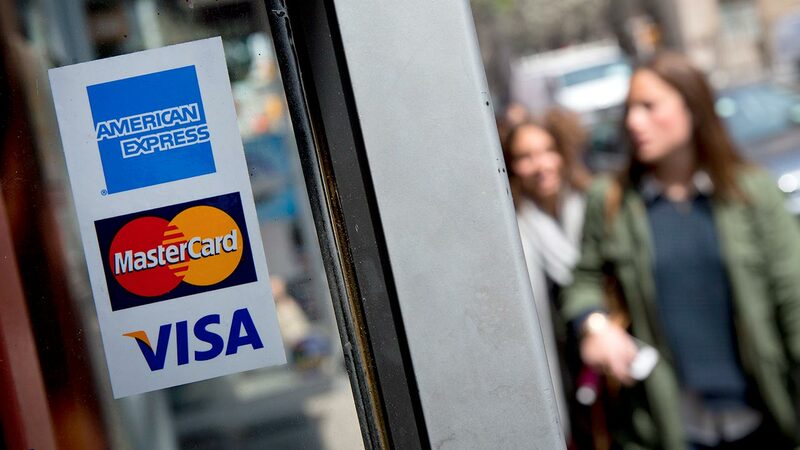 Be sure to check with your credit card issuer on the limitations and rules. Several credit issuers waive their foreign transaction fees on specific cards and some have done away with foreign transaction fees altogether. 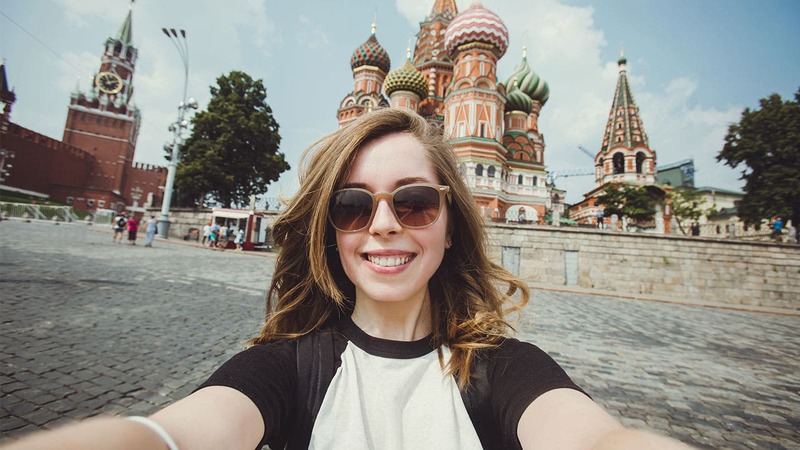 According to Zaraysky, most travelers should carry a few cards for security reasons, so it’s a good idea to check with your credit card company to find out which card will give you the best deal when making purchases in a foreign currency. You’ve probably seen the offers hundreds of times. Sign up for a specific airline rewards card and get tens of thousands of miles, plus one mile for every dollar spent. 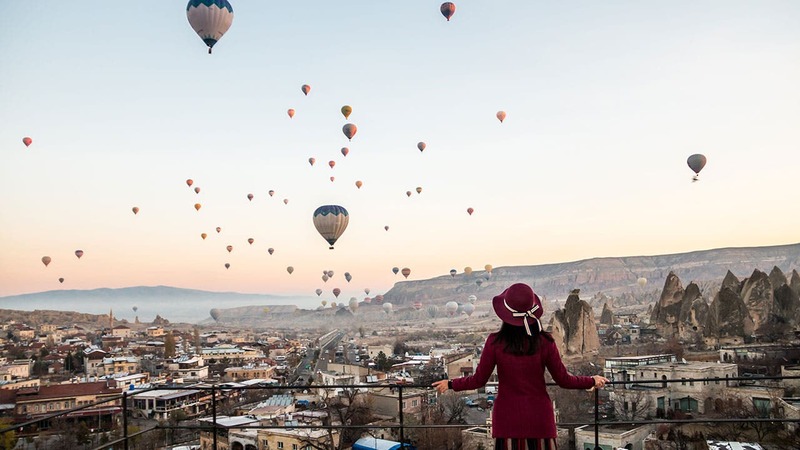 According to Zaraysky, these kinds of offers can be gold mines for savvy travelers, especially if the issuer waives the first year’s fee. Still, it’s important to keep your perspective on these offers, Zaraysky says. Travelers need to be able to pay their bills on time every month. Otherwise, the extra miles won’t make up for the hit your credit score takes.